Becoming a parent can make getting out on your bike a bit more complicated than it used to be, but don’t let that put you off! 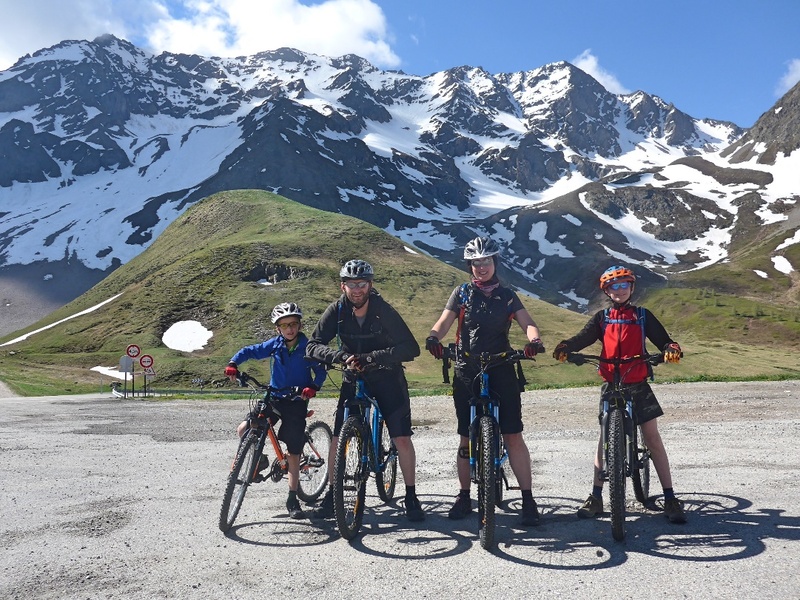 Family cycling opens up a whole new world of adventure and fun, and so many proud parent moments along the way. This year the Cycle Show is partnering with family cycling website Cycle Sprog to help encourage more families to get out cycling with their kids. On Sunday 30th at 11am Cycle Sprog will be hosting a talk at the at the New 2 Cycling hub about “Cycling with Sprogs”. They’ll be taking us on their journey from total novices trying to work out how to carry two toddlers on a bike, through to mountain biking in the Alps and Rockies just a few years later. However most of the time they’ve just been trying to get to school on time and keep up with their Sprogs as they get faster and more fearless. Whether you’re new to family cycling or a seasoned pro, come along (with or without your own Cycle Sprog) and enjoy their story. 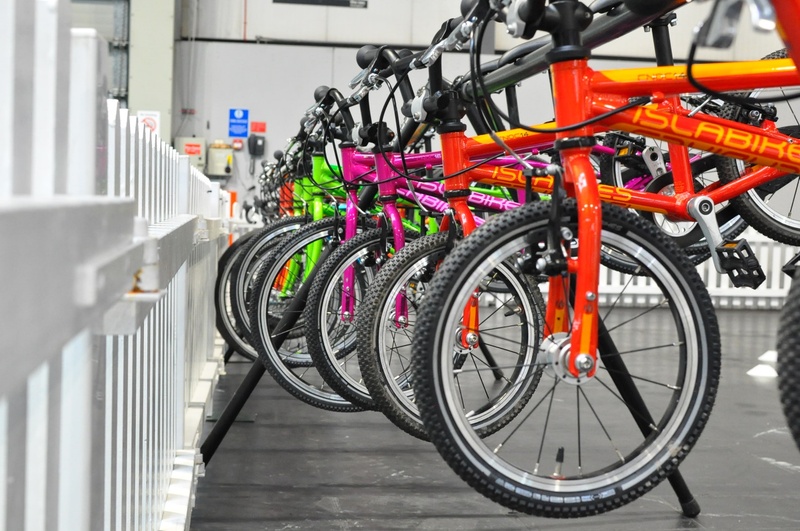 As there’s so much going on at the Cycle Show we’ve also asked the Cycle Sprog team to pick out some of the best family friendly things to do to make the most of your visit. With options ranging from riding bikes on the two kids test tracks, learning to BMS and collecting as many freebies as you can, there’s more than enough going on to keep kids of all ages entertained on either the Friday or the Sunday at the show. You can read all of Cycles Sprog’s top recommendations in this blog post. We suggest that families with young children visit the show either on Friday 28th September or Sunday 30th September, to avoid the busiest day of the show (Saturday). Children under 5 go free, and children between the ages of 5 and 16 cost just £2.95. This year, we’re also doing a family ticket which caps the cost for a family at just £35 if you buy the tickets in-advance.